Now, just stop for a moment and think about it. This is a lot of money and entertainment for kids is becoming heavy on the pocket. Many parents struggle to find low-cost activities to keep the children engaged as well as learning something new. Though the struggle is real, it does not mean that the fun should stop. There are plenty of ways in which children can entertain themselves for little or no cash, and without needing parents hovering over them all the time. So let’s all save ourselves the time and money and give our children the gift of freedom to use their imagination and to do what they want to do. They will end up making new friends and trying out new skills! Presenting to you a collection of handmade DIY kits! It’s time for kids to come closer to their roots and traditions and explore crafts of India in their extraordinary ways. Direct Create has partnered with Maker vendors like Potli and Active Hands, who specialize in handmade DIY kits for children. There is a wide variety of options we are presenting to you at very reasonable costs. Children will use their imagination to picture the end result of their fun DIY projects. They will visualize the ideal outcome and plan on what steps they need to follow to help them get there. They will learn new skills. In the long run, they are learning planning and organizational skills. Learning new skills also help them exercises their brains, and will also help in acquiring additional knowledge, which will help them to move forward into bigger, more detailed DIY projects. With a DIY project, labor is free free free!!!! The cost of materials is often the only expense. The best thing is that your child will have something really beautiful to show at school for the next term. If you have a busy schedule you generally may not have that much of time to spend with your child. However, fret not. There are a host of easy and budget friendly DIYs that you can make with your child. The project is not very time consuming and could be time well spent for you ad your child. DIY projects are a wonderful way to meet other children with similar interests or skills to share. DIY projects and successes will be natural conversation starters. Children will learn a great deal by sharing experiences with others. It is more than worth their time to befriend like-minded people. So are you ready to get started? 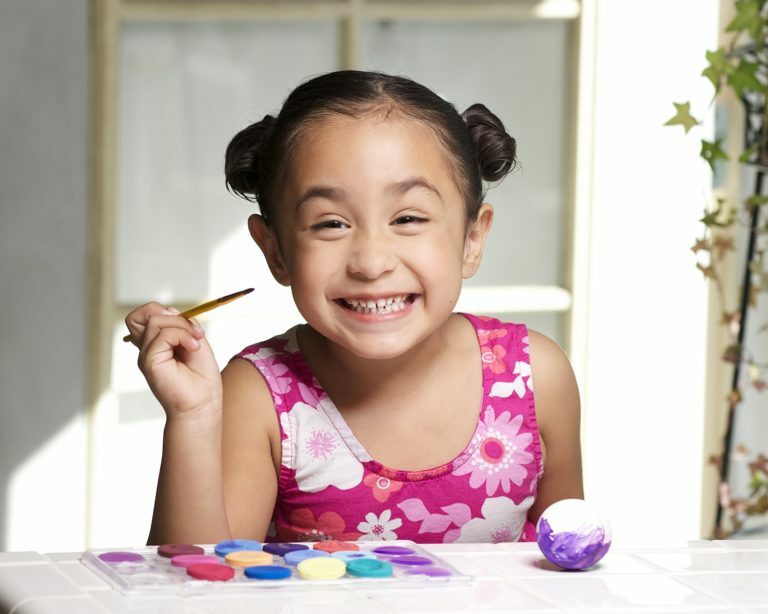 As a parent, even you might find a DIY project that becomes a new interest or hobby for you! Do give it a try. We promise you that you won’t regret it. To a happy and DIY-filled summer vacation ahead! Check out our pocket friendly and fun-filled DIY collection. Get, Set, Go for your Summer Travels With Bandhej!